Join ReVision Energy co-founder and Cape resident Phil Coupe for to learn how solar combined with advanced clean technology is powering Maine’s energy transformation. A recent MIT study shows that solar costs have dropped 99% over the past 40 years, making solar electricity cost-competitive with natural gas-fired electricity from the grid – minus the severe environmental impacts of fracking and burning shale gas. Today, Maine homeowners and businesses are saving money and cutting pollution by using solar electricity combined with heat pumps to replace oil and gas for heating, and solar combined with electric vehicle charging to eliminate gasoline and harmful tailpipe emissions. 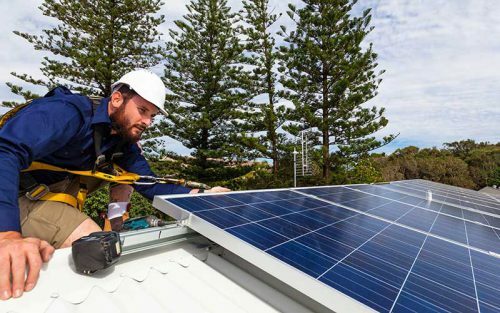 Federal and state incentives are also making battery storage a more affordable backup energy source to fill the gaps when New England’s powerful solar resource (just 10% less than Florida’s) is not strong enough to meet real-time energy demand. Is solar energy right for you? Please join us for an informative presentation on solar technology and policy in 2019. 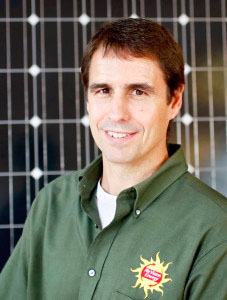 Prior to co-founding ReVision Energy, Phil helped startup a ‘triple bottom line’ business that twice made the Inc. 500 list of fastest-growing companies in the U.S. and won numerous awards for its socially responsible business initiatives to serve disadvantaged kids and for supporting organizations working on the front lines of society’s most difficult problems. 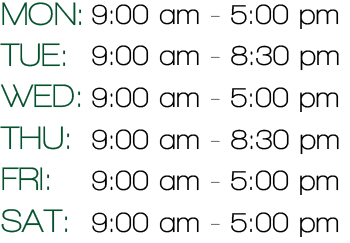 An active member of the local community, he serves on the boards of the Conservation Law Foundation and the Environmental and Energy Technology Council of Maine (E2Tech), and on Maine Audubon’s corporate partner steering committee. He is also a long-time mentor in the Big Brother/Big Sister program.